Hey Guys! Welcome back to another WIAW! 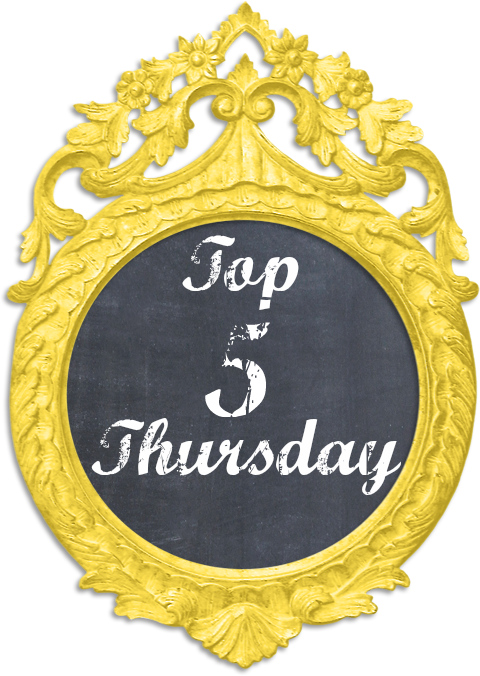 I am a horrible blogger today! I was in such a rush to get to therapy on time and to get all my errands done that I totally forgot to photograph all of my food! UHG!! But I will quickly tell you what I ate, and then I have a food review for you! For breakfast today, I had my usual: A banana, one cinnamon waffle and eggs with cheese and salsa. We had lunch at Chick Fil A today. It was requested by my little guy. I just had a nugget meal with fries. Though, I did not finish my meal. For my snack today, I was bad and had a Reese's cup. And it wasn't the dark chocolate ones that I have been loving lately. Dinner is where my quick review comes in. I was craving Mexican food, but had a lot to get done at the house so we didn't want to go out to eat. I looked through my coupons and found a coupon for this. 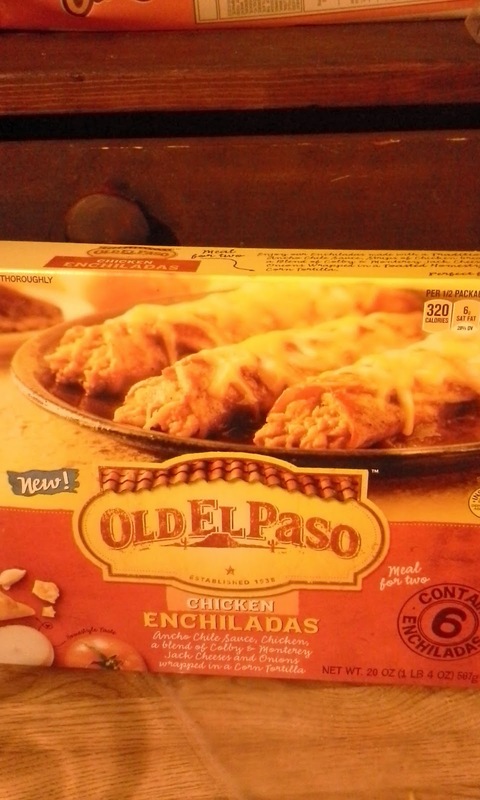 It is one of the new Old El Paso frozen Mexican meals. 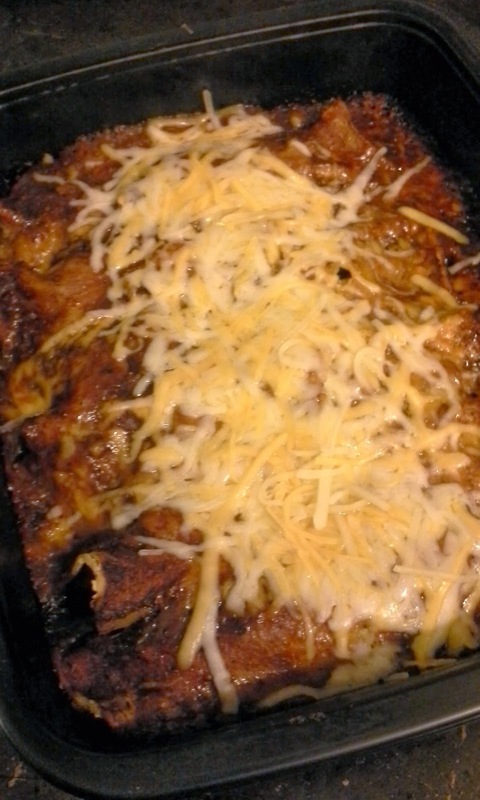 We picked up the Chicken Enchiladas. This was only $5.99 at the Target we were at, and we had the $1 coupon. This comes with six enchiladas. I really thought that I had rice at home, but I didn't. I would definitely recommend eating this with a salad and some rice. JP and I both ate three enchiladas a piece. This is what mine looked like when they were done. I am pretty sure I over cooked them, because the package says to microwave on high for 3 minutes or low for 6. I didn't realize that so I cooked them on high for 6 minutes and then cooked them in the over for the full 25. Another thing to note, the cheese did not look like that! I added extra shredded cheese because there just wasn't enough for me. But as for the food itself, it was really good. I liked the flavor and the texture. I could have eaten the whole pan. They definitely aren't as good as authentic Mexican food (or maybe even homemade) but they are really good considering they are a frozen meal. I would definitely give these a shot if you are craving some Mexican food but don't want to go out or spend a ton of money. So there you have it guys. Hopefully I will do a better job of remembering my pictures next week! So sorry about that! Also, I am still having trouble uploading my March Favorites on YouTube. I am giving it another shot tomorrow!